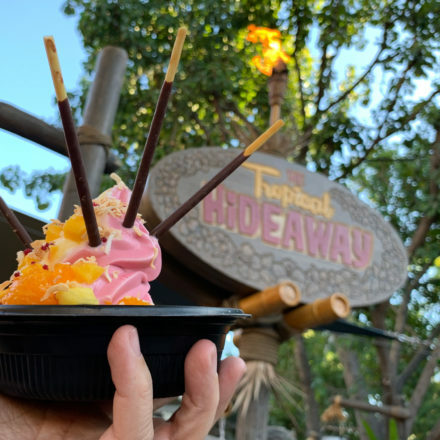 It is going to be a busy summer at the Disneyland Resort. 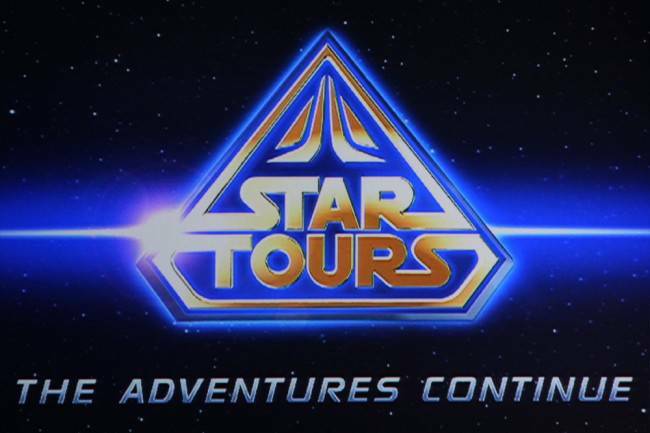 DisneyParksBlog.com just announced the opening dates for Star Tours – The Adventures Continue, The Little Mermaid – Ariel’s Undersea Adventure and Mickey’s Soundsational Parade. Star Tours Grand Opening date is June 3! im so excited im going for opening day and im going to film the whole thing!